The Hunterdon County Public Health Nursing Division provides population-based community health services by integrating a clinical understanding of health and wellness with epidemiological methods to implement an appropriate public health response. 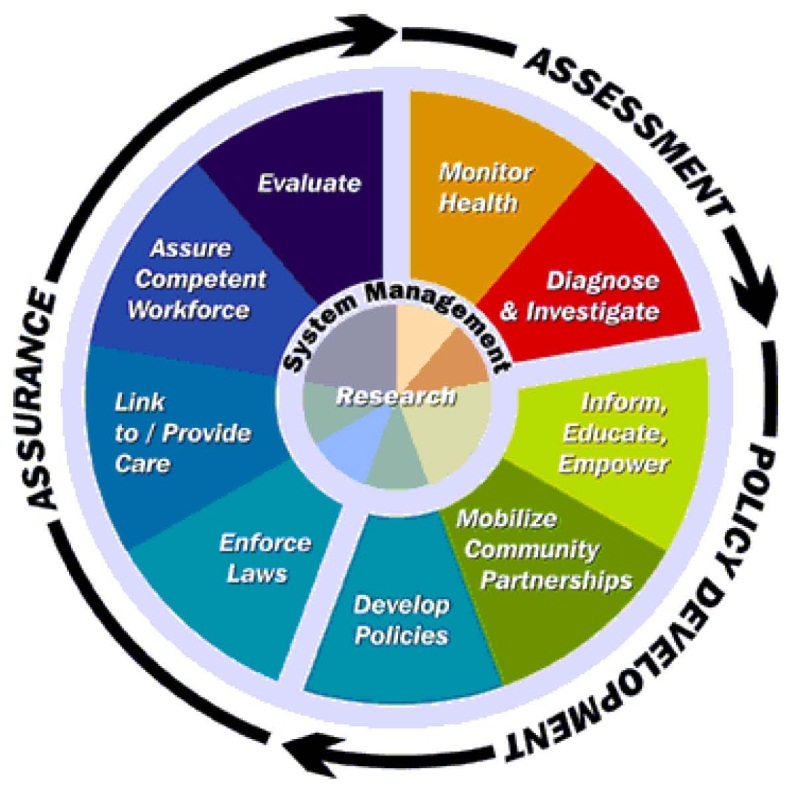 In any setting, the role of public health nursing focuses on the prevention of illness, injury or disability, the promotion of health, and maintenance of the health of populations. Public Health Nursing advances the health of the population in partnership with the community. 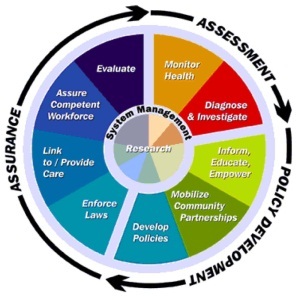 Staff work to promote these three core functions: Assessment, Assurance, and Policy Development to carry out the ten essential services of public health.